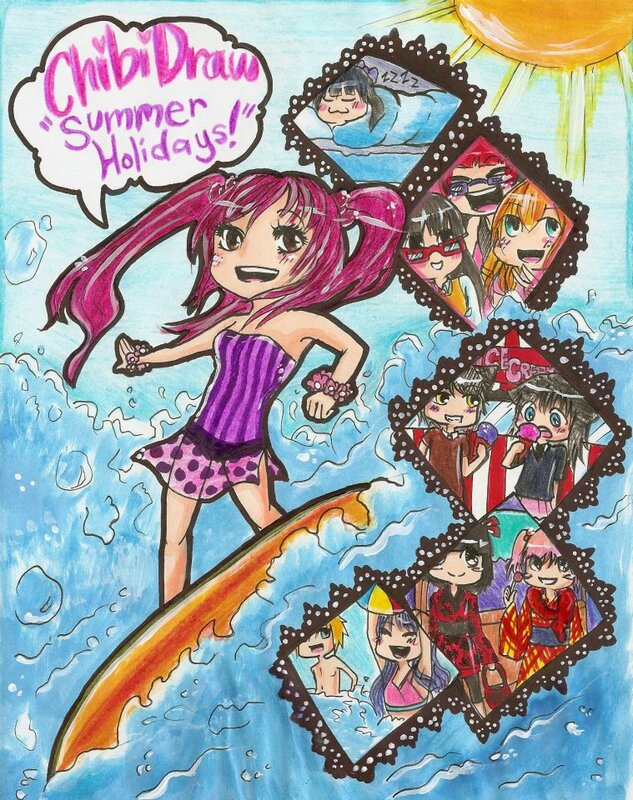 PaigeeDraw: ChibiDraw "Summer Holidays" Free / Pro Honorable Mentions! ChibiDraw "Summer Holidays" Free / Pro Honorable Mentions! The ChibiDraw "Summer Holidays" Contest was a huge success! 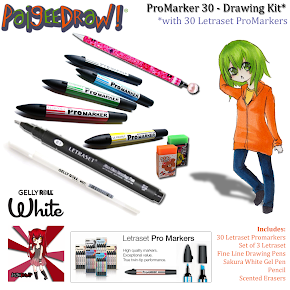 Young Manga artists from around the world competed in this event! The contest entries were amazing! Chibis are so much fun to draw! 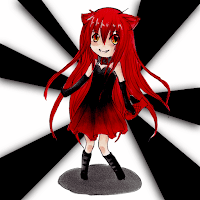 This may have been the funnest Manga Contest that we have had! 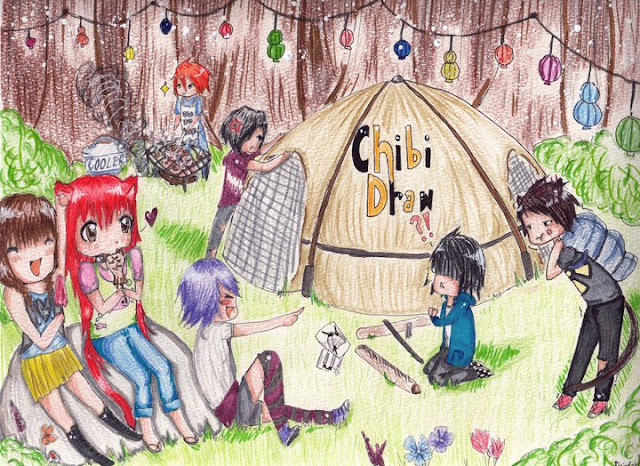 Announcing the ChibiDraw "Summer Holidays" Honorable Mentions! 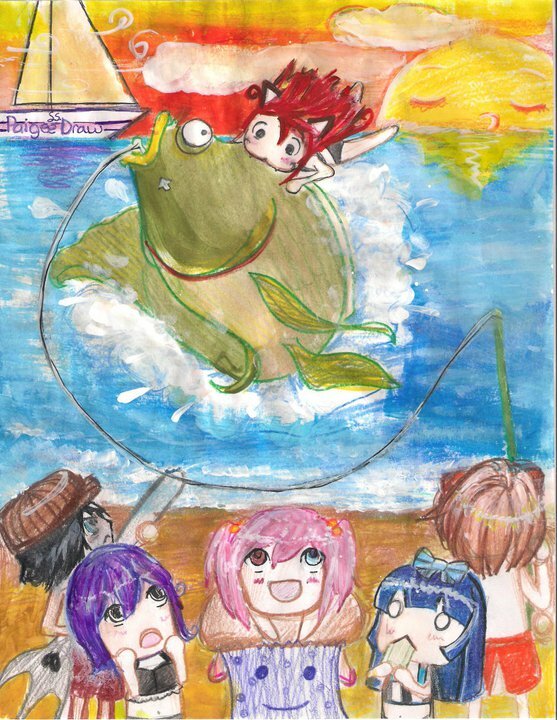 These drawings didn't quite make the top 3 to win a prize, but they were still awesome! Contest entry by Deirdre Rouse! Contest entry by Aaron Nguyen! 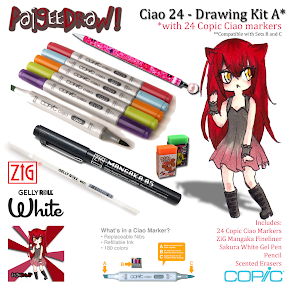 Contest entry by Michelle Dominado! 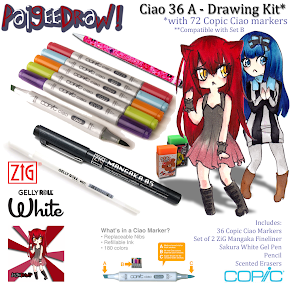 Prizes Sponsored by the PaigeeDraw Apps and the PaigeeDraw Online Store! 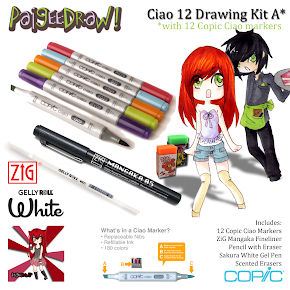 Please support the PaigeeDraw Community, by buying your art supplies at the PaigeeDraw Online Store, and by getting your PRO version of the PaigeeDraw software! 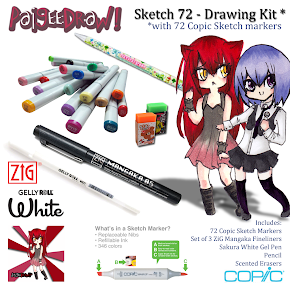 Your support helps us to keep having more Manga contests and prizes for young aspiring artists! 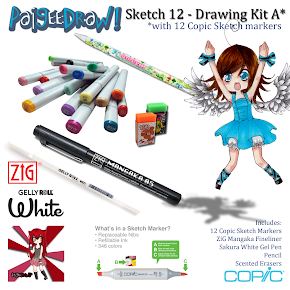 PaigeeDraw has the best prices for Copic Markers!